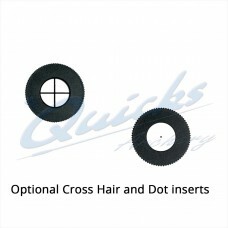 Black Dot Insert to fit the Gehmann 505 Archery Sight Pin Black Dot Insert only, Does not..
Cross Hair Insert to fit the Gehmann 505 Archery Sight Pin Cross Hair Insert only, Does not.. 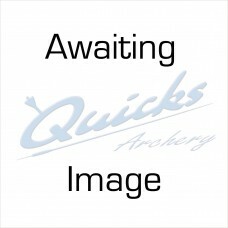 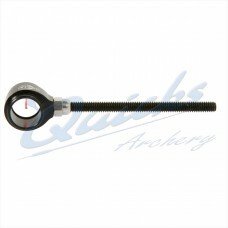 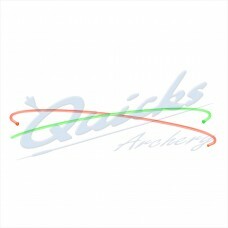 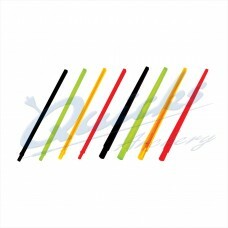 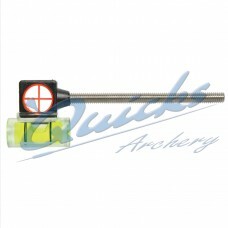 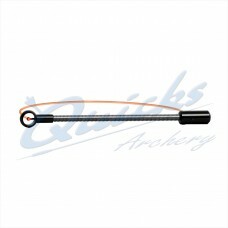 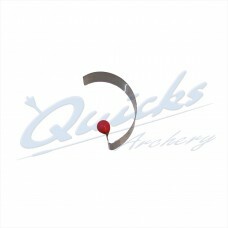 Suitable for most recurve bowsights Features 22 Indexed points marked from 0.5-12.00mm Iris.. 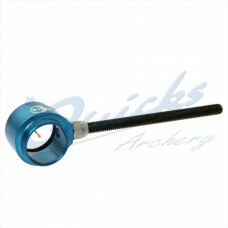 Updated in 2017 Now includes two NEW X Vision Lenses, one with 0.030" Glow Pin and one Plain.. 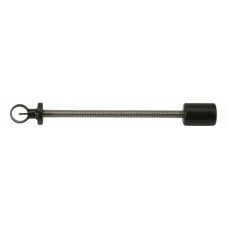 Updated design in 2017 Now includes two NEW X Vision Lenses, one with 0.030" Glow Pin and one..
Long Pin with Light Gathering Filament to create a bright Sighting Dot This is an extra long.. 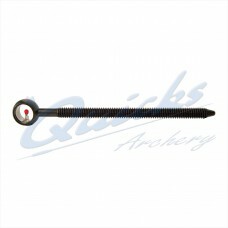 Sight Pin with 8/32 thread, 55mm long, and 7mm ring diameter. 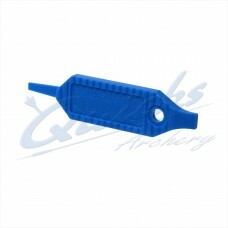 Red dot aperture insert..
Red dot aperture insert for the Shibuya sight pin..
Filament Only for YV10 Shibuya Sight Pin. 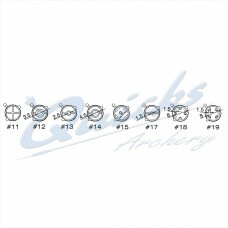 You can see that you are keeping the bow upright for best consistency in making the shot We..
Set includes Inserts: 3.0, 4.5, 6.0, 7.5, 9.0mm 12mm Tunnel Set Details Set of inserts to fit..
To fit some of the inserts for sight tunnels For World Archery regulations the pin may need to.. 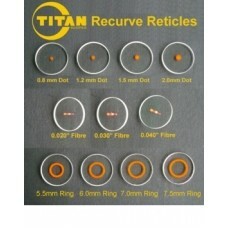 Range of Inserts. 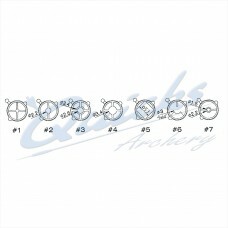 Nos 11 to 17 to fit the 12mm sight tunnel Inserts to take glow pins - Insert.. 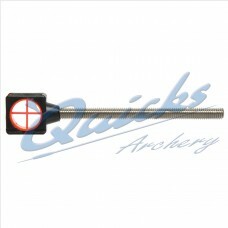 Range of Inserts. 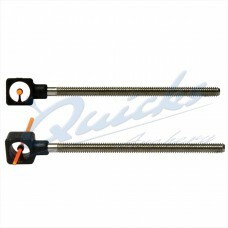 Nos 1 to 7 to fit the 8mm sight Beiter tunnel Inserts to take glow pins.. 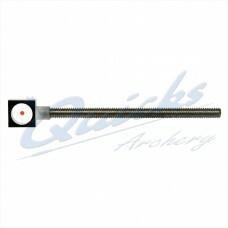 Sight Tunnel with square ended aperture holder and 10/32 threaded bar Comes as a kit with 1x.. 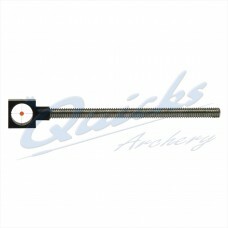 Sight Tunnel with square ended aperture holder Available in two sizes of Aperture, 8mm and..
Comes in Kit but available as a spare We stock a selection of the Beiter range. 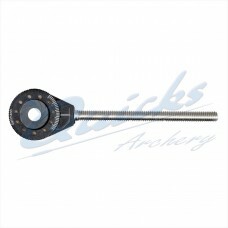 Other nocks..
Square sight Pin in an 8/32 thread to fit most recurve sights Centre hole to host the supplied.. 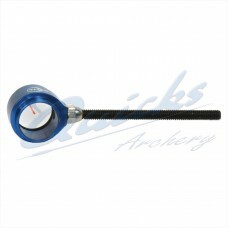 Stick on circles and dots - DOES NOT INCLUDE LENSES SHOWN 5 Different Sizes of self adhesive..
Enhances aiming on uneven or sloping ground Favourite of Field Shooters Threaded 8/32..
Arco Sport Spigarelli Square Sight Pin Lets in maximum light in low light situations Enhances..
Sturdy anodised metal body recurve pin Features Recurve Sight Pin 8/32 thread Fita Legal..